HLF has published an interim summary of responses to its Strategic Funding Framework consultation. The Framework will be launched in 2019. It aims to set out clear strategic priorities for National Lottery investment in heritage, simplify funding processes and to drive innovation and investment in a range of policy priorities across the UK. The consultation attracted over 3,000 submissions. Initial results appear to correspond with messages advocated by Icon in its response. Supporting the capacity and resilience of the sector and advocating for the value of heritage were considered the most important aspects of HLF’s future role (beyond grant-making). Icon also prioritised these tasks, ranking them as the top 2 most important responsibilities. We described promoting the value of heritage as “a central element of HLF’s role” and urged HLF to support a resilient sector with an appropriately educated, skilled and diverse workforce. 82% of respondents agreed with HLF’s description of its future vision to “inspire, lead and resource the UK’s heritage to create positive and lasting change for people and communities.” While Icon expressed agreement with this leadership vision, we drew attention to the need for HLF to communicate with the wider sector and to listen to the advice and expertise of heritage bodies. In line with the majority of respondents, Icon stressed support for building fundraising capacity and skills and to test new ideas as key ways HLF can help heritage organisations to become more financially sustainable. 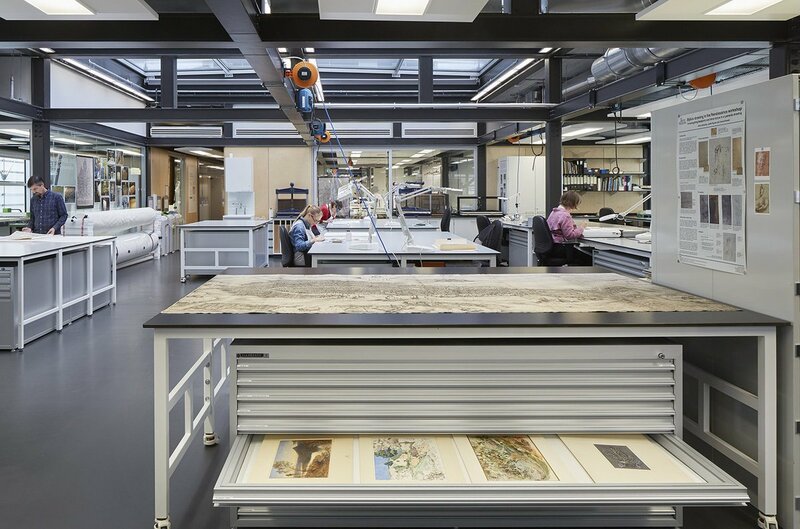 Icon’s response also argued for HLF investment to support collections management and research needs and to promote the benefit of professional skills and high standards of practice. We look forward to welcoming a detailed analysis of the consultation responses. Read our full response to the consultation here. The views expressed in these comments are the views of the individual and do not reflect the views of The Institute of Conservation. Any comments containing inappropriate language or copyright material will be removed.